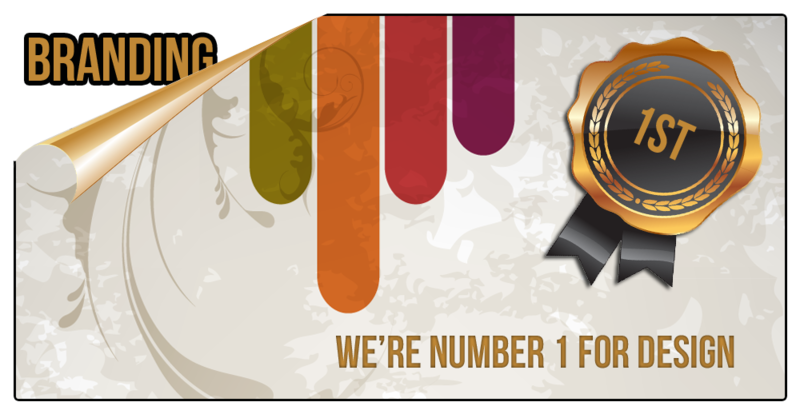 We are now top of Google for Van Finance, we finance new vans for small business and sme's so we are very happy. Focused on strategy, design, technology & marketing. 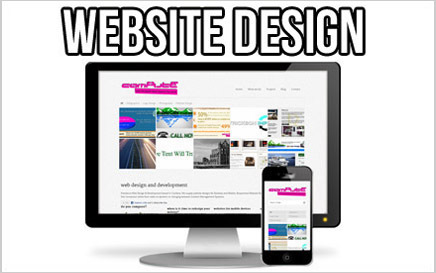 We build amazing websites, optimise them and Market them. 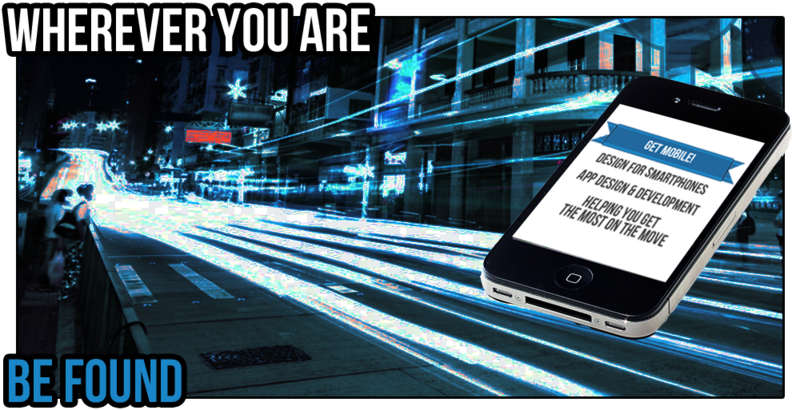 Click to call from mobile or do it old School! 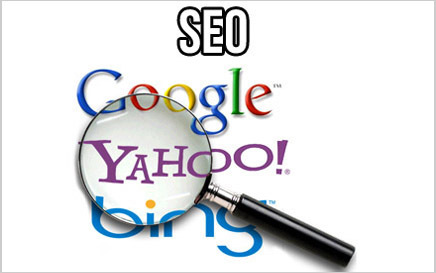 SEO Company For most businesses, a Website is the first way potential clients will look at you, even if it's just to find your address and phone number, Seo Go’s Search Engine Optimisation will maximise the odds of visibility at the top of the search. 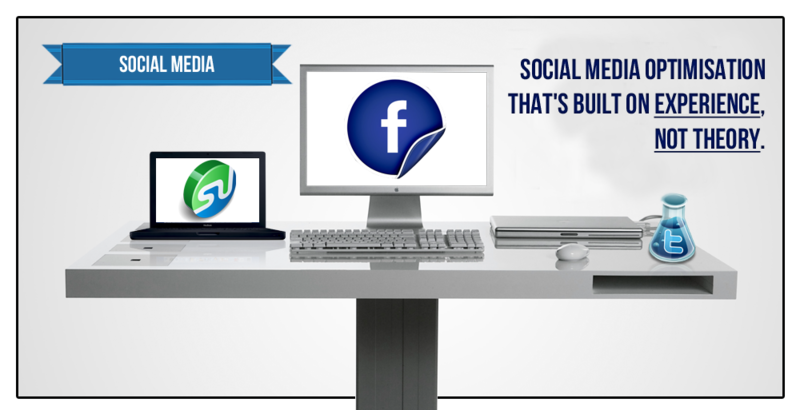 The quality of your Website is often a measure of the quality of your business. 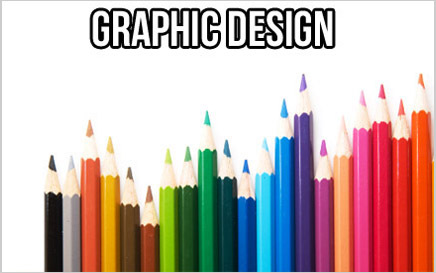 Graphic Design Professional award winning Graphic Design Team SEO Go offers an in house professional graphic design service. 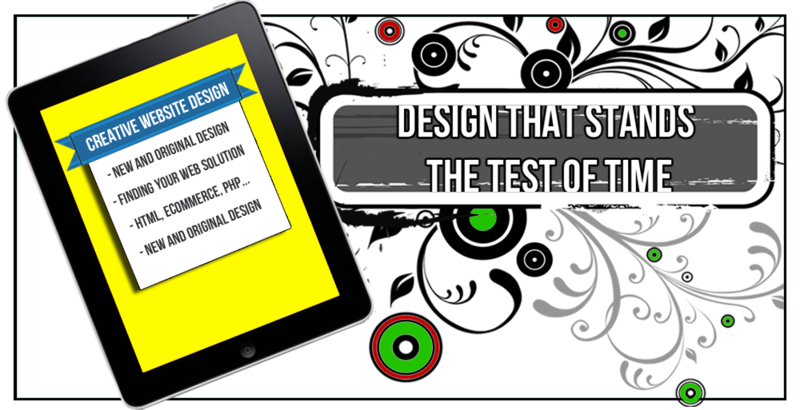 We can Create new brands or recreate an old one with everything that a business would need designing. 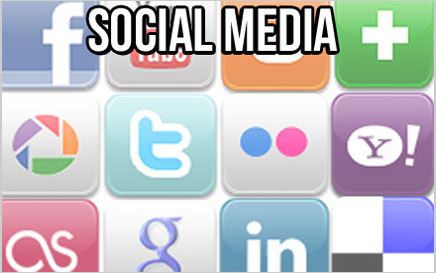 Social Media Social Media is a powerful platform which plays a big part within a campaign to get you visible. 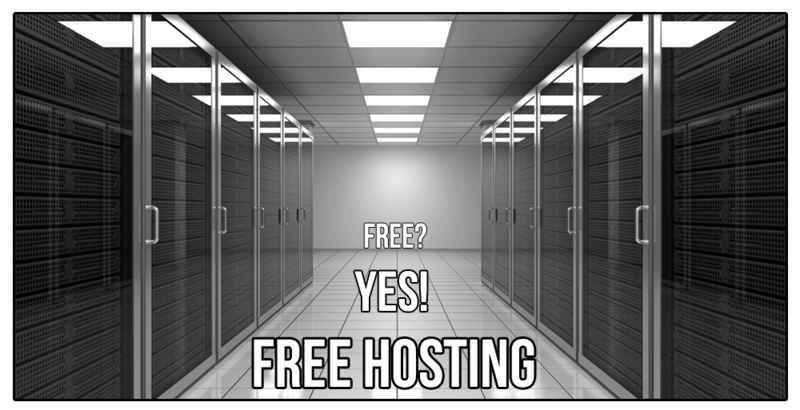 You can get caught up in the mundane tapping in rubbish as you have nothing really to say, but done right with a targeted campaign, it can be a powerful ally. 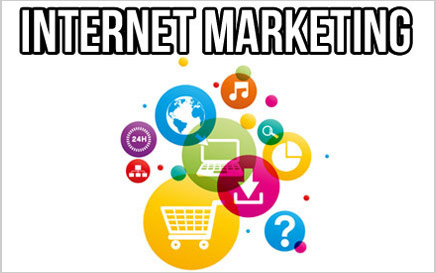 Internet Marketing Marketing is one of the key points you need to remember when you are looking for a new website or an upgrade. The internet marketer or marketing company will research your target audience, competitors and the key terms you will need to use and how to put the websites best foot forward via a Clever Web design, to capture the audience and convert them in to sales. 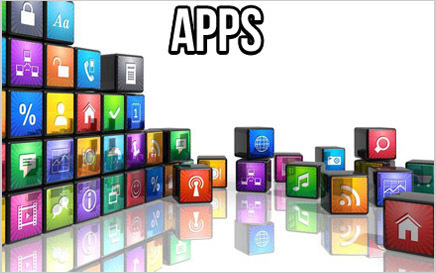 App Design Seo Go doesn’t just build Apps, we define your business within them, the reason your customers will love it, is because we create not just an app, but a customer journey that will enhance your reputation.apps developed for Android and Apple’s iOS including Java and Blackberry. 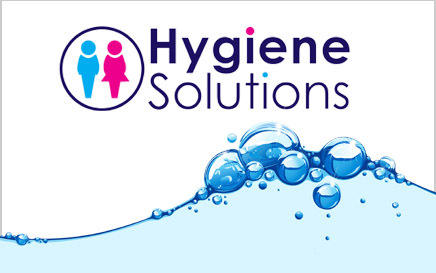 Hygiene Solutions Working closely with SEO Go, Hygiene Solutions wanted a new and fresh look using our branding skills we created brochure designs,flyers and an interactive website design which promotes the products they supply. 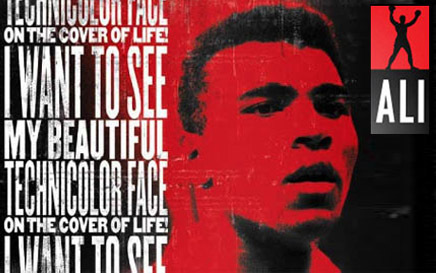 Ali Clothing The official UK suppliers of Muhammad Ali Clothing required a front end designing to help sell the official clothing online. 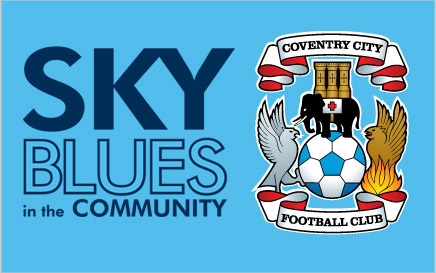 Sky Blues in the Community SEO Go have been working closely with the charity Sky Blues in the Community to create an interactive website which utilises social networking to help them to stay connected.